As the speedy development of technology, we believe that in the near future, smart glasses will be used by almost everybody. It is the concept that will in all likely hood replace the smartphone in a near future. It will be a huge market. But how to take the market opportunities? How to find a cheap but excellent ODM & OEM service provider? 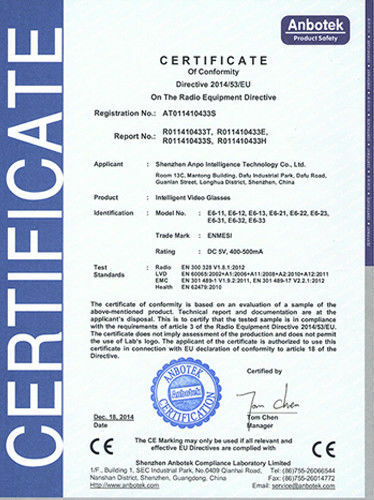 Shenzhen Anpo Intelligence Technology Co., Ltd (referred to as ENMESI, its own brand) Will be your best choice. 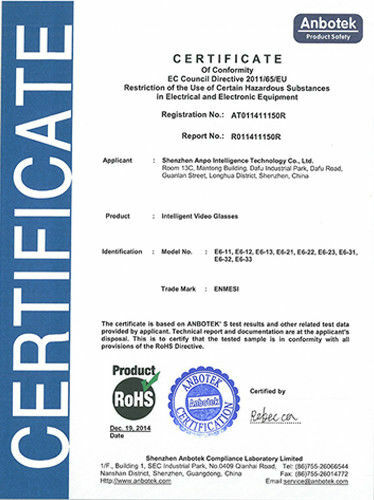 ENMESI is a reliable ODM & OEM manufacturer, specializing in customized solutions in the areas of head mounted display, FPV goggle, AR/VR glasses, 2D/3D video glasses, vision training glasses, monocular and binocular micro-display etc since establishment in the year 2014.
have attained the trust and renown from domestic and international customers. 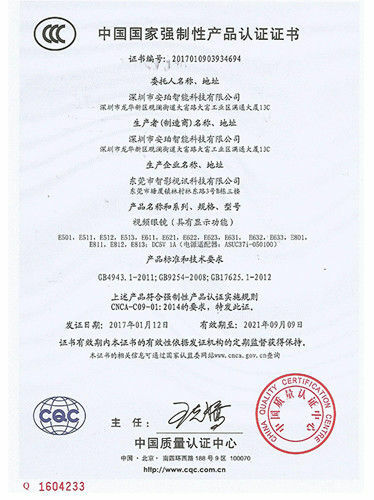 Shenzhen Anpo Intelligence Technology Co., Ltd was built in 2014 in Shenzhen China, a young but vibrant developed rapidly international city. 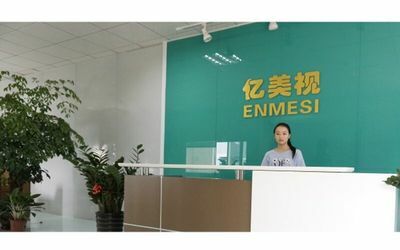 At the same time, " ENMESI" was registered as our own brand, and our own facotry (Dongguan Zhiyingshixun Technology Co., Ltd) was also built-in Dongguan, which covers more than 1,000 square meters. 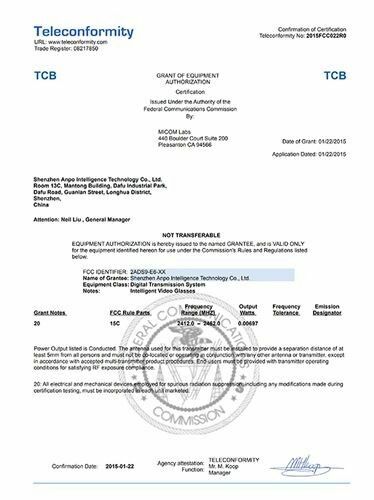 The first generation video glasses also came out along with the establishement of the company. The launch of the first gerneration video glasses achieved a big success, it drew a lot of attention and interests of many worldwide customers. After that, the second and the third generation video glasses come out one after another. Except the video glasses, in order to meet different customers' requirement，we developed different models such as FPV goggles, head mounted display etc. After years development, till now, there are many technical cooperations and services with various application fields. Excpet the excellent goods, Enmesi know very well that the good service is also very important. 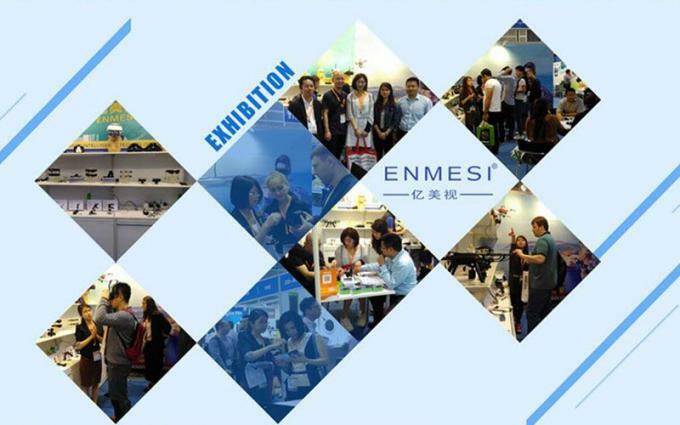 As one of market leader for smart glasses, Enmesi has some professional teams to serve the worldwide client. Management Team: Manage the overall operation of the company. R & D team: Reseach and development new models. Marketing department: Do research the market, and make plan for the new item etc. Sales Department: National and Oversales deparment. Production team: Manage the production. Quality Control Team: In charge of the quality control. After-sale Service team: Deal with all the after-sale issues for customers.